To make a personal commitment to the Christian faith through confirmation is a wonderful and important step for a baptised Christian to make. It takes place at a special service in the diocese conducted by a bishop who performs the confirmation. 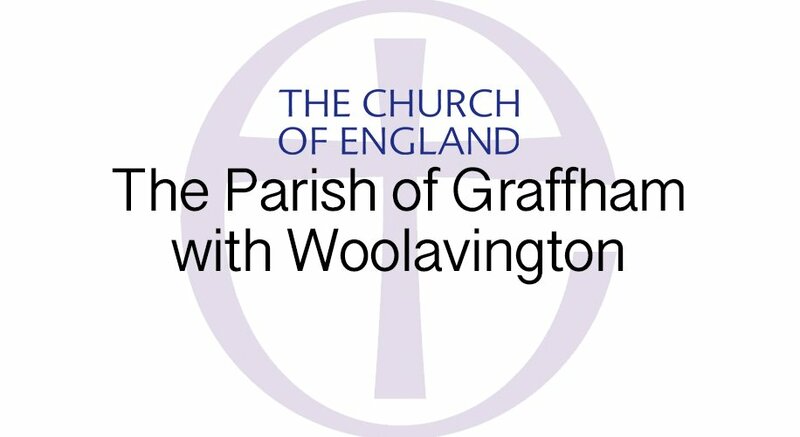 It follows a time of study and reflection with others exploring faith, led by Reverend Vivien. From time to time, Christians who are already baptised and confirmed may feel the time is right to refresh their understanding of faith. It is good for this to take place with others, including those preparing for confirmation, for shared insight and encouragement. A group can be set up as required, for this purpose. See Contact us for Reverend Vivien’s contact details. Whether you are exploring faith for confirmation or refreshment, she will be happy to travel this journey with you.